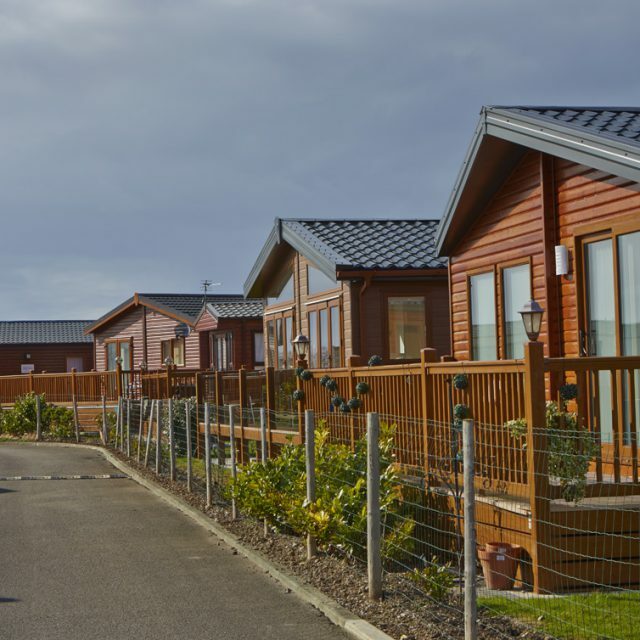 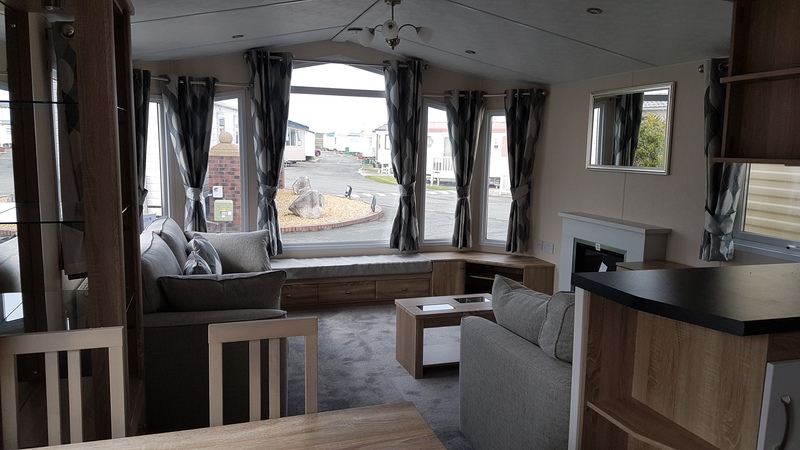 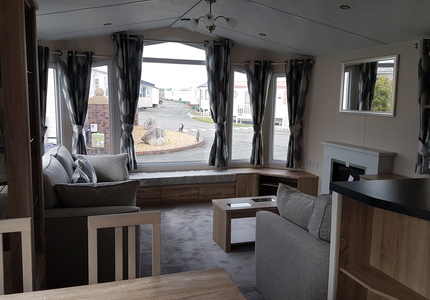 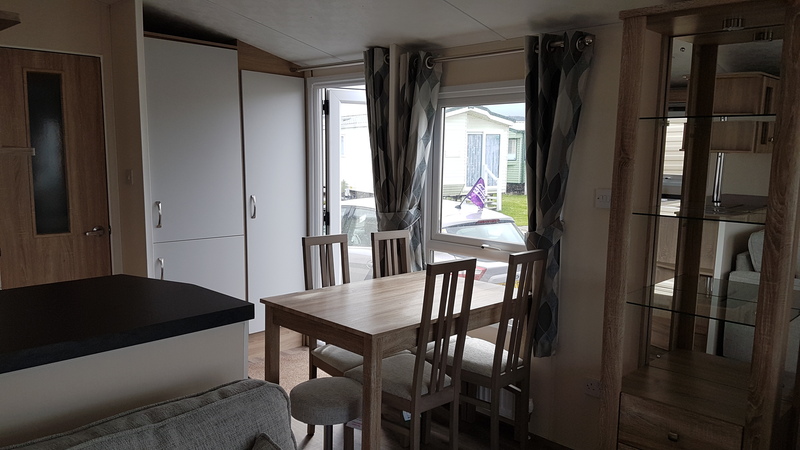 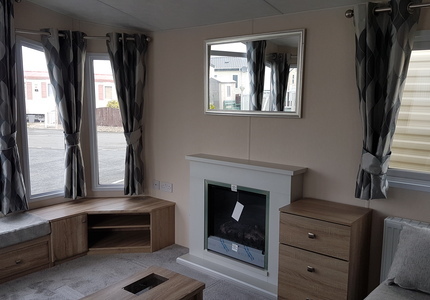 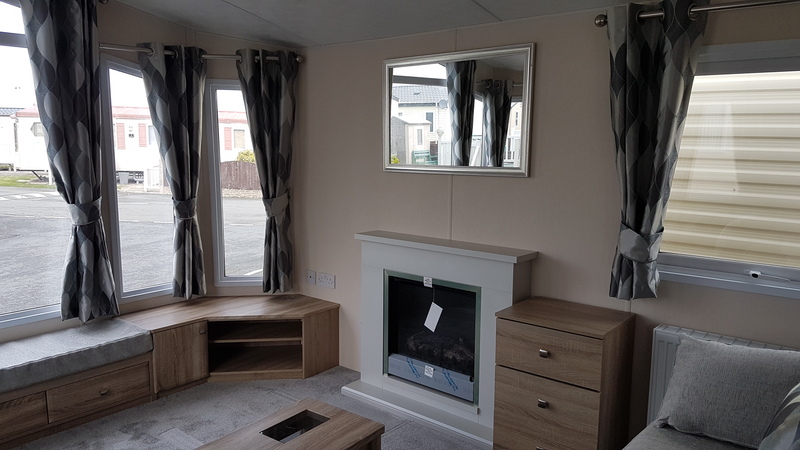 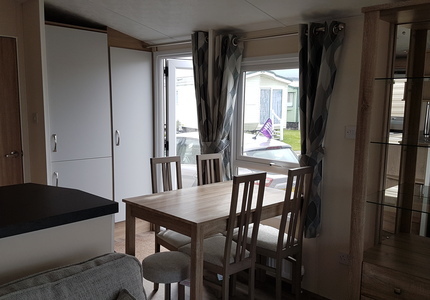 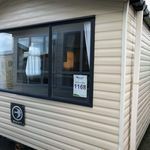 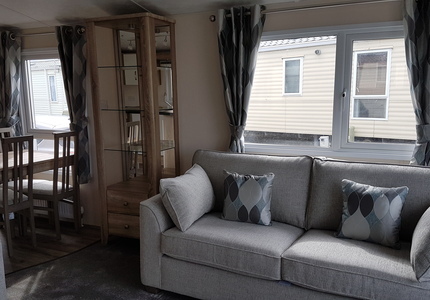 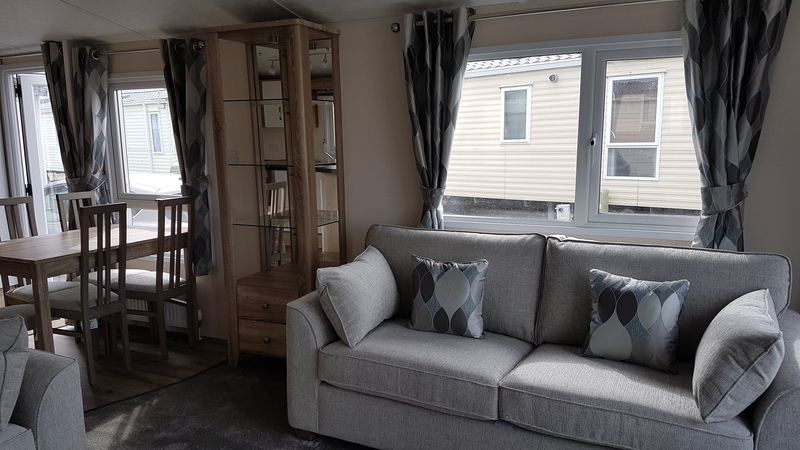 The Mulberry Neo is a luxury modern holiday home which combines a spacious living area with an array of high specification features. 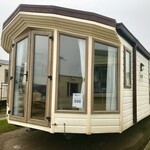 The keyword here is luxury. 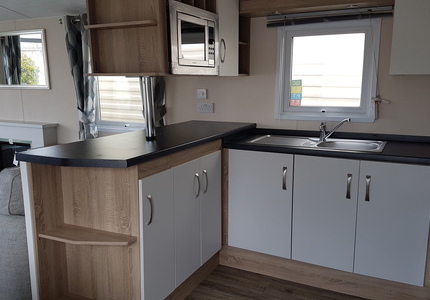 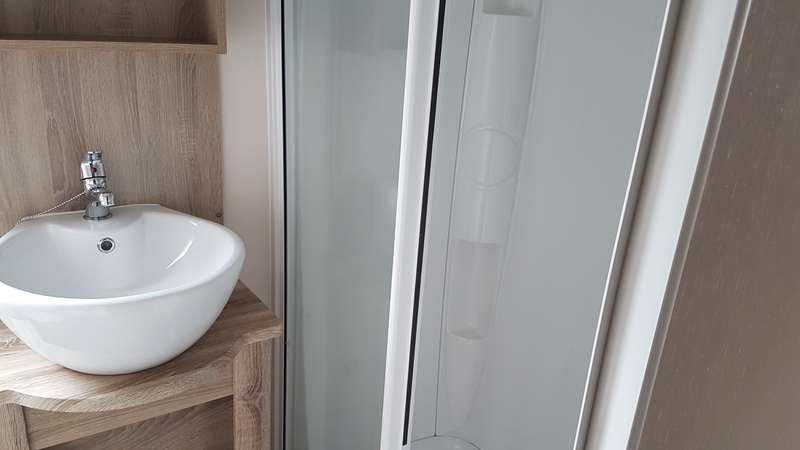 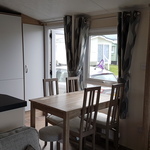 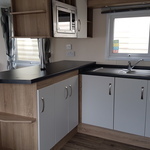 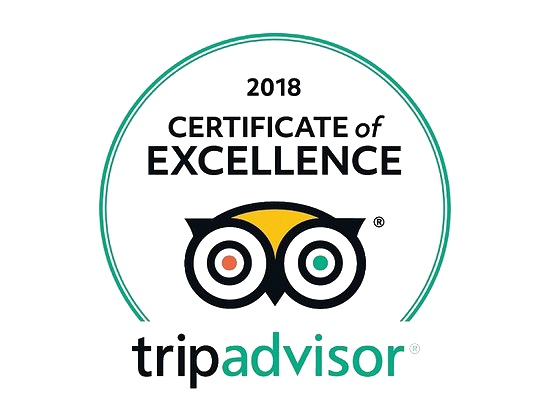 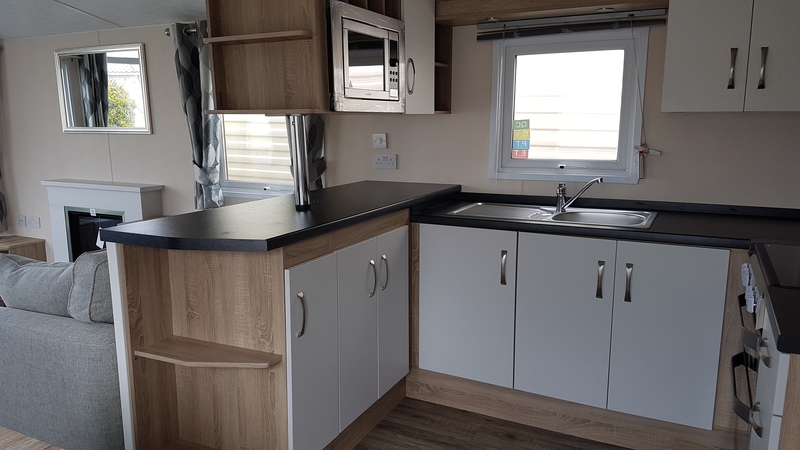 The kitchen includes raised work surfaces and contrasting cupboard doors, plus an integrated fridge freezer, oven and grill, microwave and a stainless steel cooker hood. 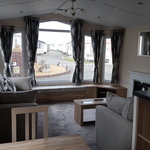 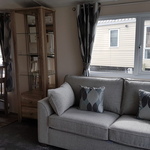 The living room has panoramic views, modern furniture and attractive soft furnishings. 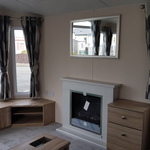 The contemporary fire surround with electric fire makes an impressive central feature. 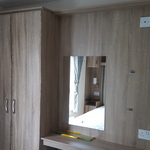 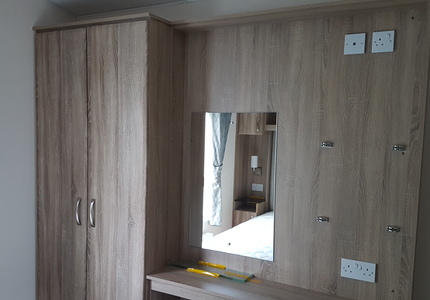 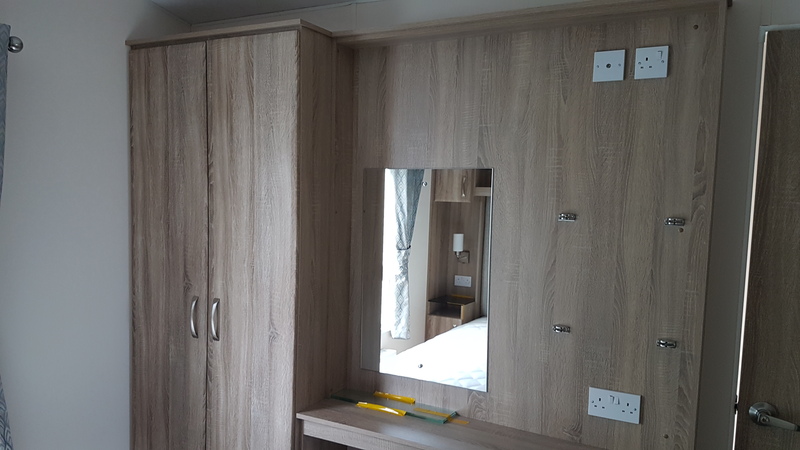 The quality finish continues in the bedrooms with superb soft furnishings and well-designed fitted furniture. 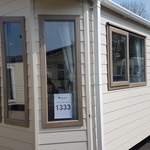 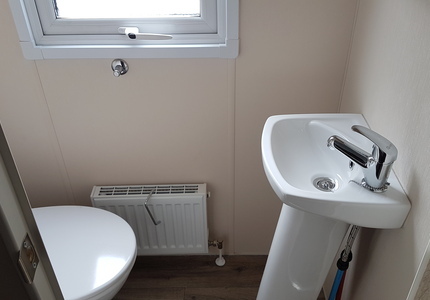 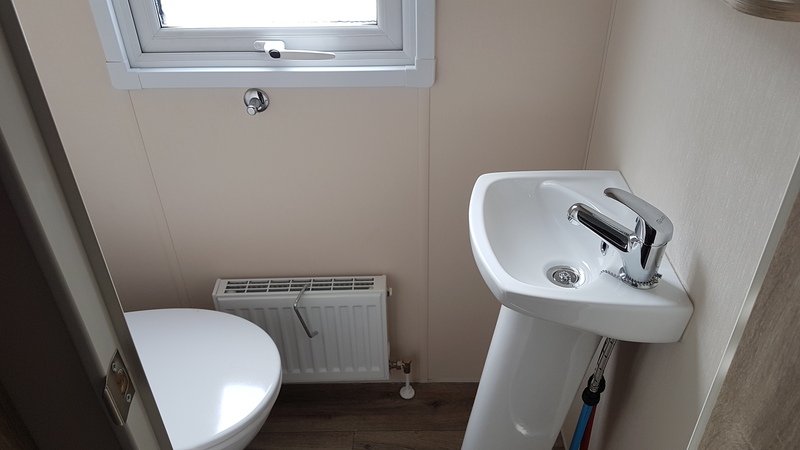 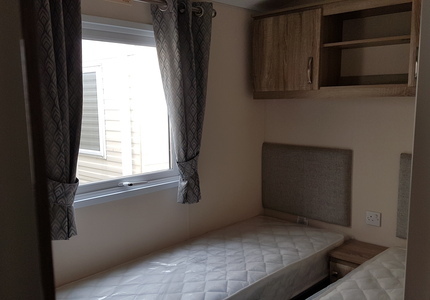 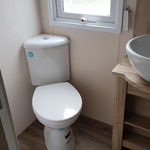 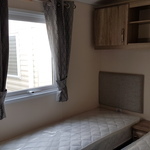 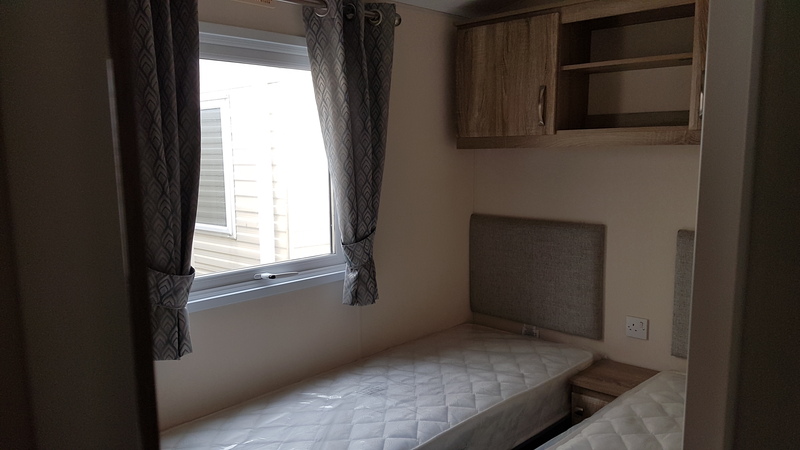 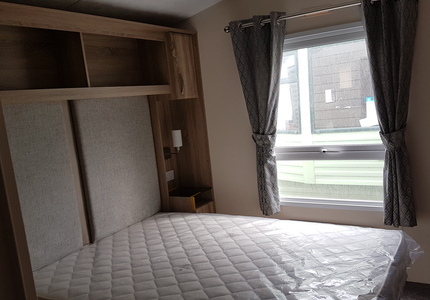 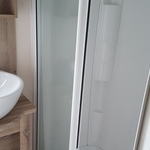 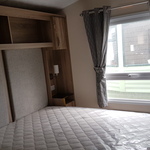 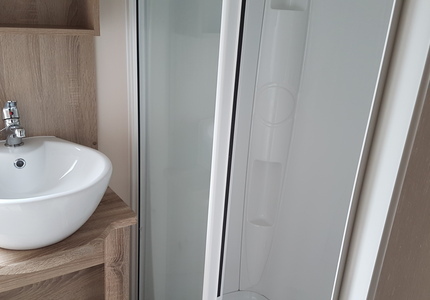 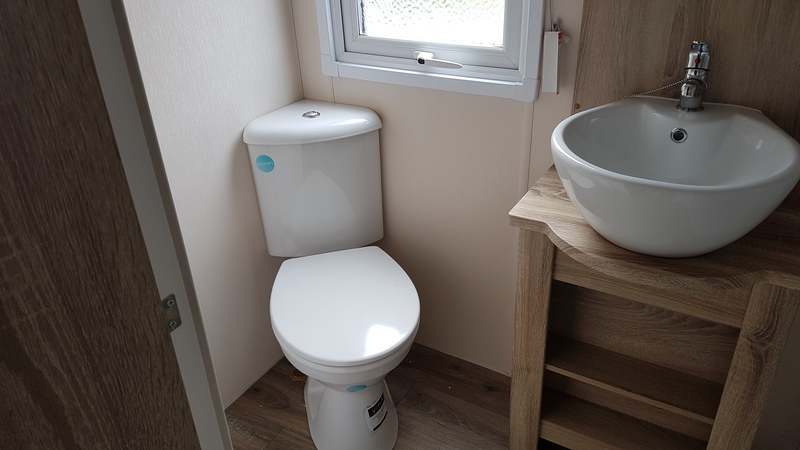 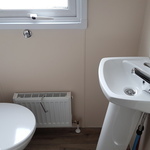 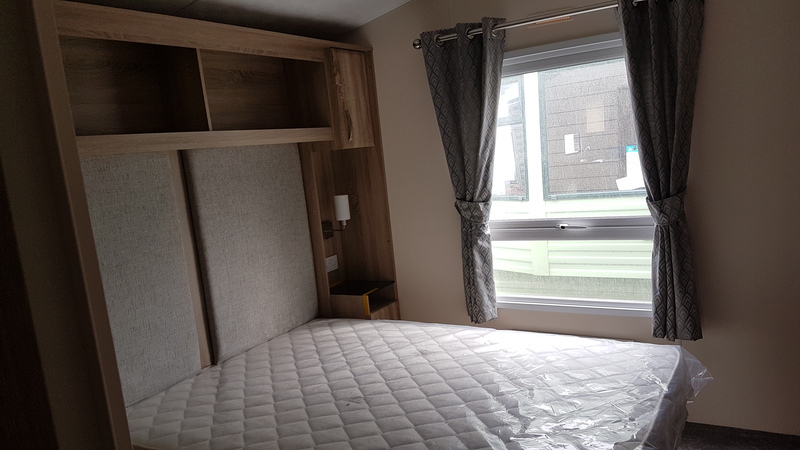 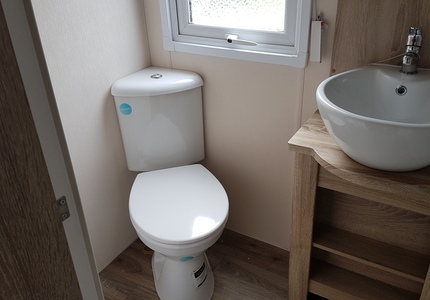 Two bed models include a walk-in wardrobe and en-suite facilities. 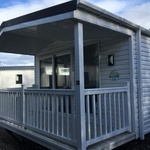 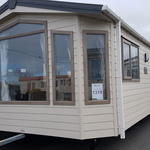 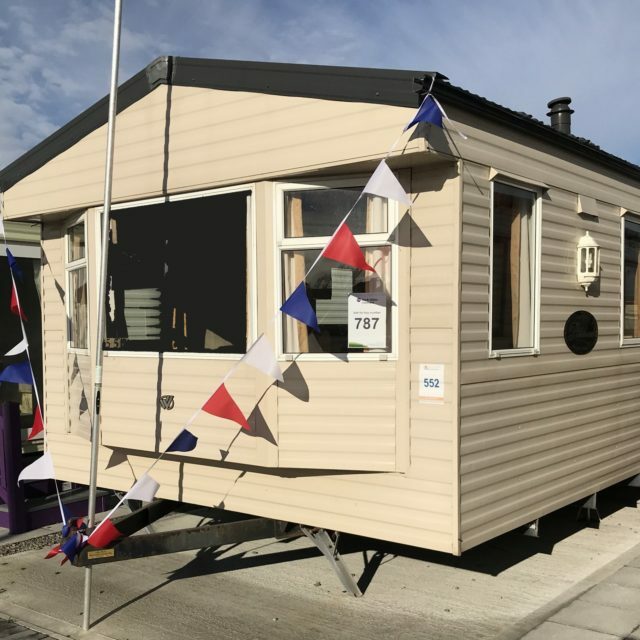 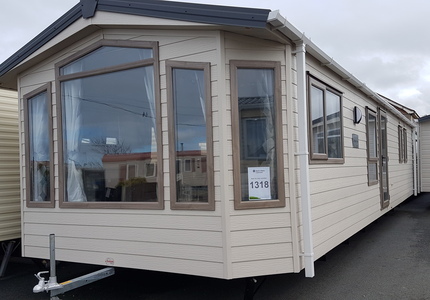 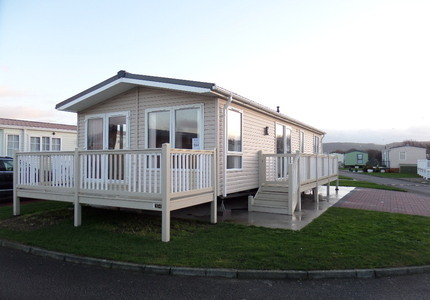 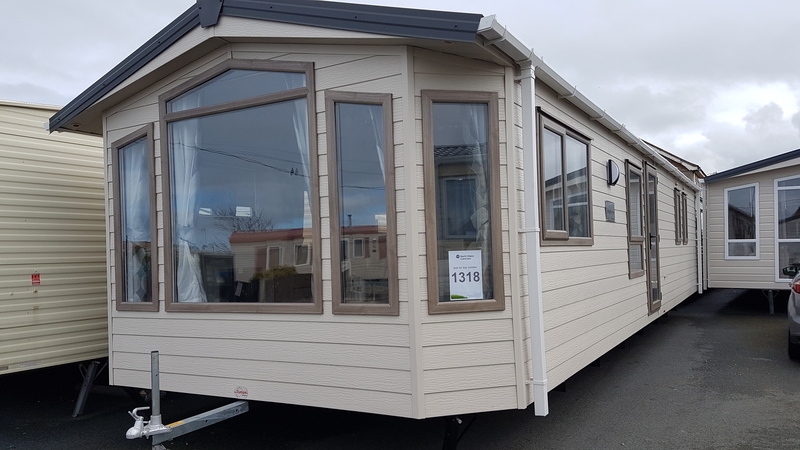 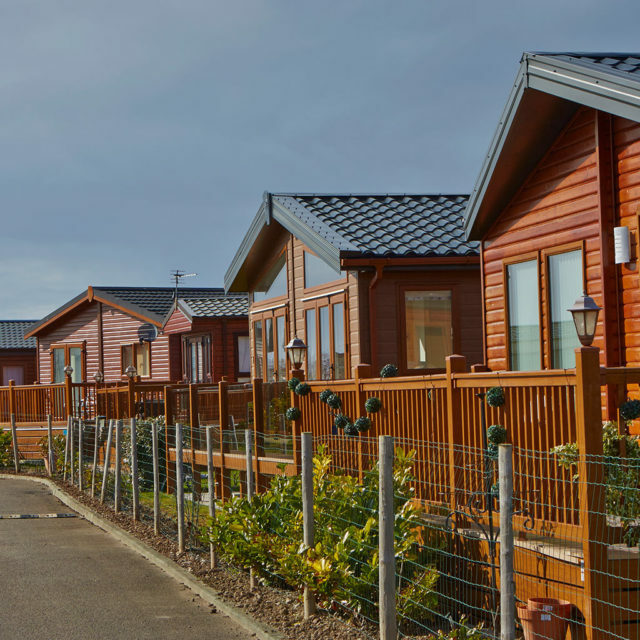 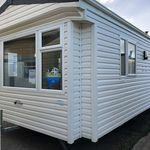 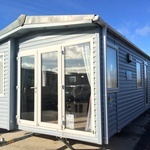 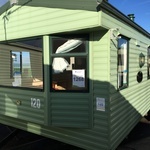 All this, combined with its striking external appearance, makes the Mulberry Neo a really stunning holiday home.